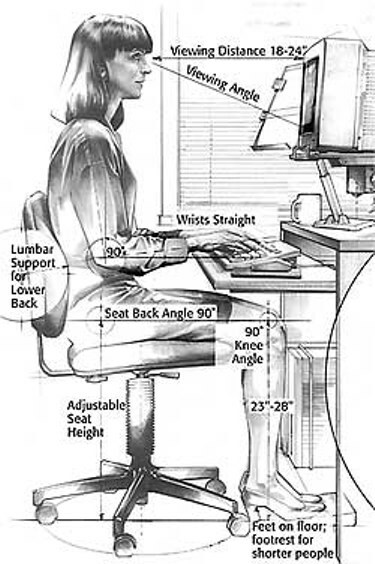 A typical ergonomics research example. Ergonomics, as defined by Human Factors and Ergonomics Society, is equal to Human Factors. Ergonomics is not not only about the physiological (or physical) factors. It consists of two kinds of factors, physiological (physical) factors and psychological factors. Human Factors and Ergonomics Society. There are some website errors, so the management of this group could be a chaos. This website is about human factors. There is much information about various kinds of human factor fields in this site. However, this web page itself is not ergonomic nor elegant. Fractions and pieces of text are everywhere, and distributed in a chaos manner. It is just a disaster for readers. A website about how to design hand held devices in a ergonomic way. This site is generally about physical factors of ergonomics， mostly statistical data of human body parts. Valuable data about human touch sensing. The methodology and way of reporting are both worth learning.